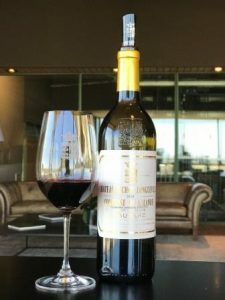 2018 Pauillac wines range from good to very good and at their best, they are extraordinary! The wines offer uniformly dark colors. They feature incredible levels of depth. They provide opulence, elegant, silky tannins, mouth filling levels of concentrated, perfectly ripe fruits and length that approaches 60 seconds! 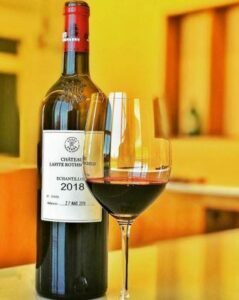 To get an idea about what to expect, imagine a better version of 2009, with all its best attributes, except with more freshness, silkier tannins and a bit more concentration. Of course not all 2018 Pauillac wines were created equal. 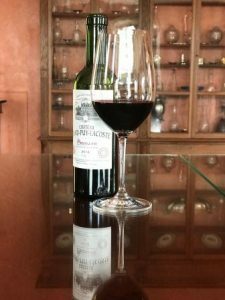 2018 Pauillac wines are not perfect. At least not all of them. 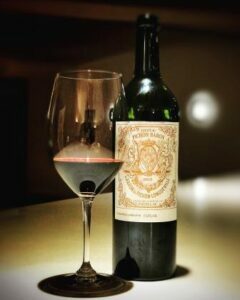 But there are wines from this appellation in this vintage that grab you and keep you enthralled. 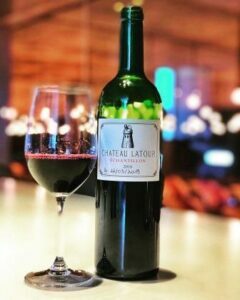 Great wine is about character and a uniqueness of style, which is what you find in 2018 Pauillac. With close to 600 wines tasted, you can expect more 2018 Bordeaux reports for every major appellation to be published on a daily basis. 2018 St. Julien will be published Thursday, April 18. 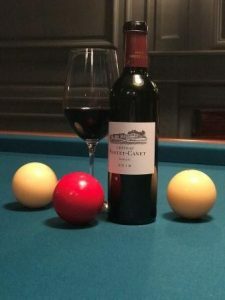 The following wines were tasted between late March and early April 2019 in non-blind conditions. Several wines were tasted more than once, with consistent results.